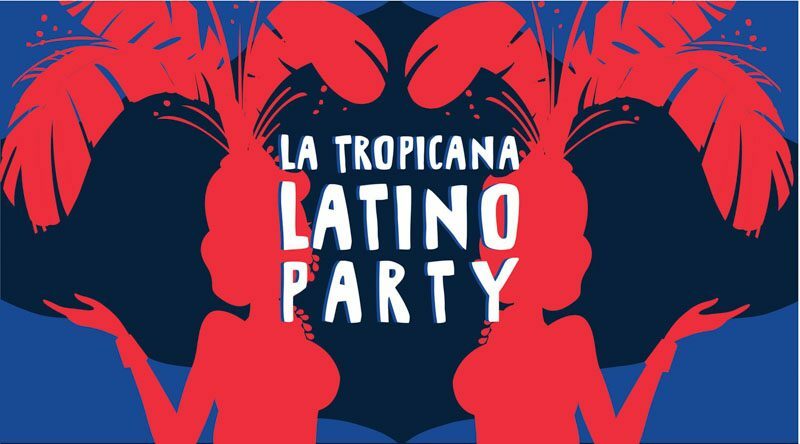 As the year comes to a close, what better way to unwind than FOC Sentosa’s La Tropicana Latino Party on 25 November 2018. 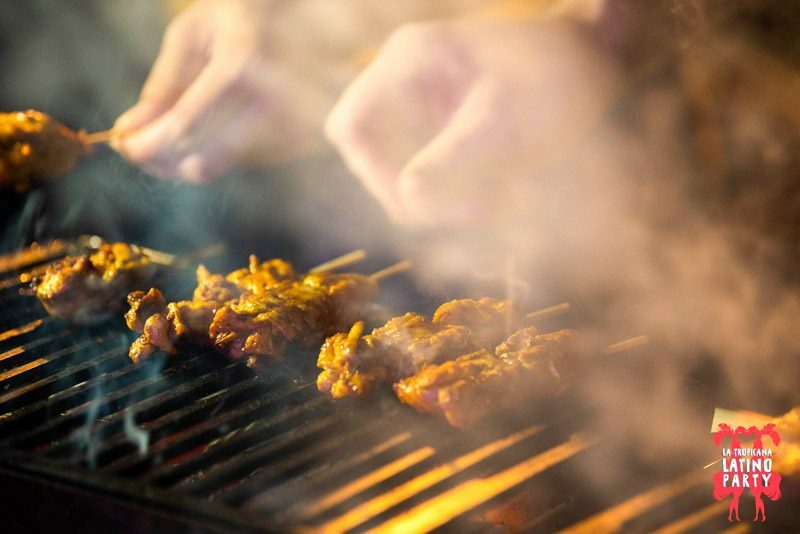 Not only will there be the hottest DJs playing your favourite Latin hits, but there will also be a live cooking station to satisfy your food cravings with munchies, such as tacos and hearty BBQ bites. Perfect for refuelling after tearing up the dance floor with your pals all for the sweet price of S$10 nett per item. Just get your coupons at the counter and you are good to go! 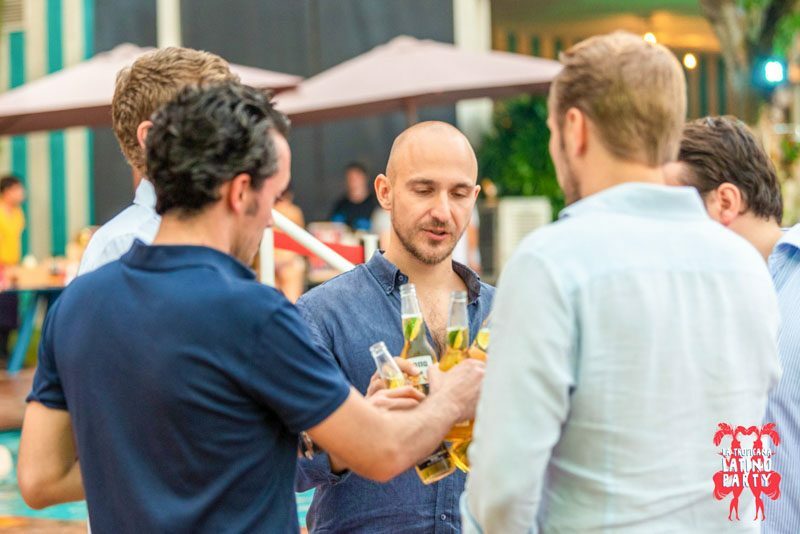 If you are feeling thirsty after all that booty shaking, rest assured that FOC Sentosa has got you covered with their wide selection of drinks and Latin tipples, such as Margaritas, Mojitos and Sangrias they are sure to reinvigorate you and send you shimming back to the dance floor. To amp up the fiesta, FOC Sentosa has even prepared a special surprise. However, they are keeping it under wraps, much like a well-filled burrito. Do keep tabs on their page as FOC Sentosa doles out hints to their extra special event. If you cannot get enough of Despacito, Shakira beckons you and your hips to shake it out at the La Tropicana Latino Party! Prices: Free Admission (Recommended that you book your beach spot early here), S$10 nett per food item.